Today, Eloquii released some surprising news. They announced their collaboration with Resse Witherspoon. For those of you that don’t know, Reese Witherspoon has her own clothing line called Draper James. It’s a clothing line that I like to call all American. They offer fun and cheerful daytime dresses, girly tops, bottoms, and accessories. 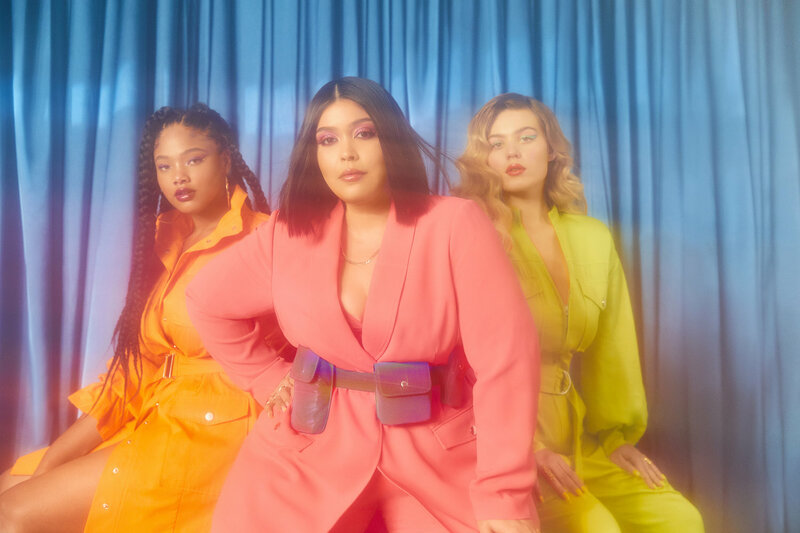 This is a collaboration that makes a whole lot of sense for Eloquii because their aesthetic is similar to Draper James. Reese Witherspoon is partnering with the Eloquii for two limited edition collections. The first collection they revealed is a 16-piece spring collection called Escape Route. The Escape Route collection is made up of dresses, tops, and bottoms with bold prints like gingham, stripes, and colorful floral prints. In this collection you’ll also find a bevy of feminine accessories. 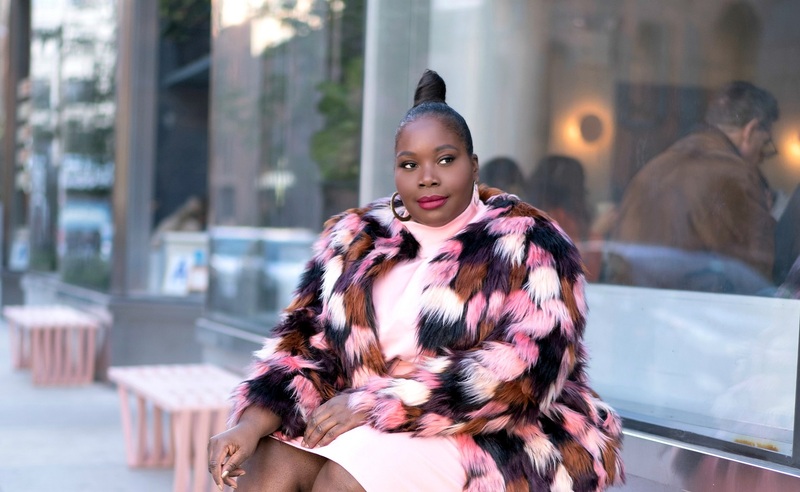 What I like about this collaboration is that it really fits with Eloquii. These are spring pieces that scream spring. The gingham wrap top and ruffled hem skirt is something that’s perfect for vacations. The multi-colored stripe dress is perfect for daytime. Especially with the bow accents. Throw on a pair of wedges and flats and you can go sight seeing or just look cute while running errands. The floral jumpsuit is chic and the floral print is not overwhelming. If this is what they’re coming with for spring, I can’t wait to see the second collection. Let me know that ya’ll think. I read this article and found it very interesting, thought it might be something for you. 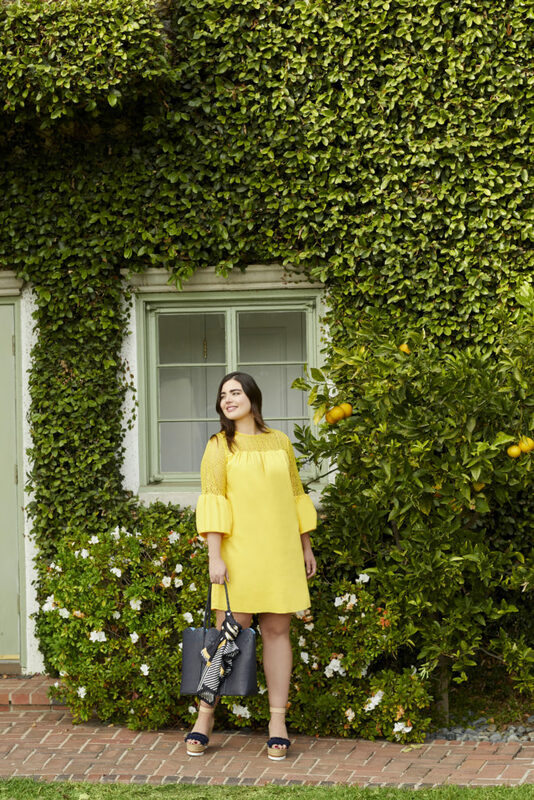 The article is called Eloquii Teams Up With Reese Witherspoon For An Epic Plus Size Collaboration and is located at https://stylishcurves.com/eloquii-teams-up-with-reese-witherspoon-for-an-epic-plus-size-collaboration/.